Artificial Intelligence (AI) is a new technology that could change almost every aspect of healthcare delivery. 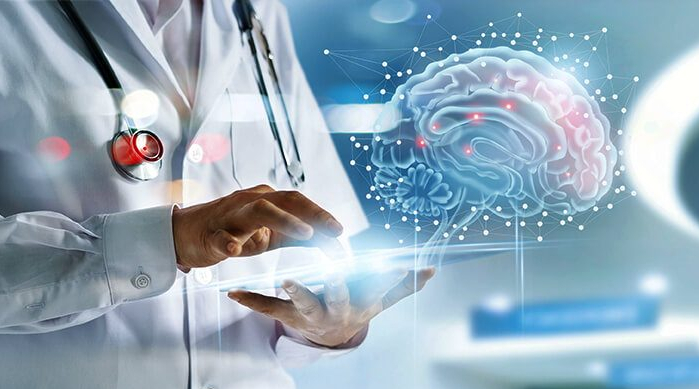 AI has been designated to be a key focus in the redeveloped Westmead Hospital, the Westmead Institute for Medical Research (WIMR) and the new University of Sydney Westmead Campus. To highlight the incredible innovations in this field, Westmead Hospital will host the first Australian Congress of the Society for Artificial Intelligence in Medicine, Surgery and Healthcare (AMSAH) on Saturday March 9 in the Westmead Hospital WECC (Westmead Education and Conference Centre). The intensive one-day meeting will explore practical real-world applications of AI in medicine, surgery and healthcare. The meeting is aimed at all potential participants, including experienced researchers (academic and clinical), novices aiming to enter the field, and interested observers alike. Speakers and faculty include key opinion leaders in Australia from medicine, dentistry, nursing, allied health, computer engineering, data science, public health, industry and government.